Is Penetration Testing Need Of The Hour For Ensuring Cybersecurity? Today, it is more critical than ever to find and overcome system and network loopholes. However, finding out the issues is getting beyond the reach of standard testers due to technological advancements. And thus, to make sure that none of the ‘weak points’ are left unpatched, organizations are relying on white hat hackers to perform penetration testing. Though they need to rely on third-party, a few vulnerabilities are exposed that might have caused disasters. So, if you are seeking answer to whether this is crucial or not, we say that penetration testing should be on your to-do list for sure. But what is penetration testing anyway and how is this any different from standard testing? Well, there is a lot of chaos and confusion in the industry regarding this! According to experts, it is a simulated cyberattack to check and find the vulnerabilities of your system or network. In this, a certified professional attempts to uncover security weaknesses of the technologies implemented and used. Moreover, they actively attempt to take advantage and exploit vulnerability that gives an insight of the impact it could have created! Unlike the standard security audit, one can get enlightened about several facets through this! 1. Planning and Reconnaissance– In this the scope and goal of the test are identified. 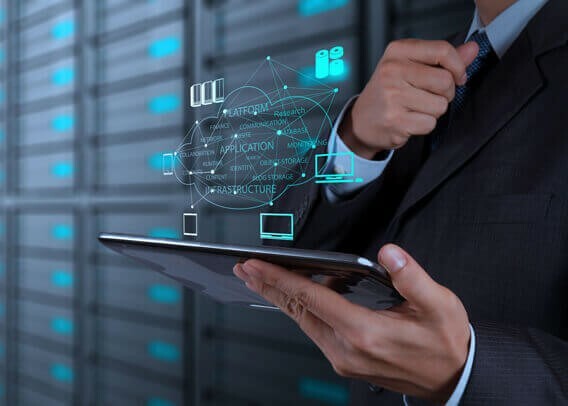 Moreover, the expert gathers information about domain name used, mail server, network and others so that he could understand the system better. 2. Scanning- Further, the expert tries to figure out how the systems will respond to the attempts by intruder and to find out two types of analysis are done. 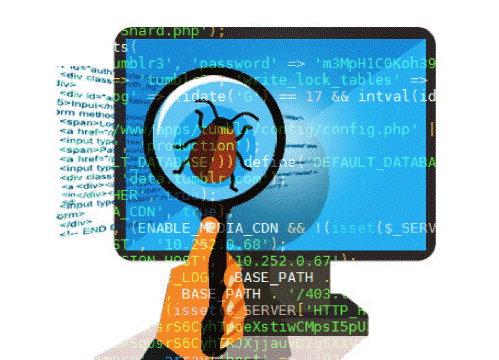 At first, static analysis, the code used is inspected to find the exactly how it works. The second analysis is dynamic one in which the real-time functioning of code is inspected. 3. Gaining Access– In this, with the use of web application attacks, the vulnerabilities are uncovered. The testers involved try to exploit these and cause a data breach. 4. Maintaining Access– In this phase, the idea behind it is to imitate advanced persistent threats. This way they can analyze for how long an outsider can stay in the system unnoticed. 5. Analysis- The last step involves preparing reports with aspects like specific vulnerabilities that were exploited, sensitive data which could be accessed and the time taken for all these. Later, this information is analyzed and patched to be safe in the long run. Moreover, various methods such as External testing, Internal testing, Blind Testing, Double blind testing, etc., are also used in this process. How Is This Any Different from Ethical Hacking? Although the work done in ethical hacking and penetration testing seems similar, they are far different from one another! To start with, penetration testing is quite a narrow term that is basically assessment of IT systems to find out their vulnerabilities, but ethical hacking is an umbrella term under which penetration testing falls. If we talk about the penetration tester, he needs to be well aware of one technique so that he can perform pen test in that sector and present reports, but in the case of ethical hacker, things vastly differ; he needs to have comprehensive knowledge of hardware and software to uncover the vulnerabilities. The access is given only to the pen testers, however, in case of ethical hacking a lot of people are given access to the system so that they can find loopholes in the system. This implies that both of these are widely different. In today’s scenario, penetration testing has become crucial as the in-house are already aware of the codes and will never be able to act like an outsider who is attempting a breach. Hiring testers will make sure that we are putting in our best efforts to fight with the “bad guys” trying to harm our organization. Also, we cannot overlook that this test will bring forth some of those attacks that would have entirely ruined your firm. Therefore, we recommend that one should invest in penetration testing as prevention is always better than cure! Don’t forget to tell us what do you think about this!